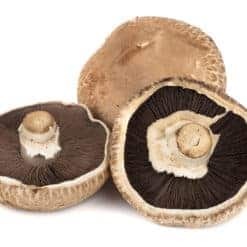 Shiitake have been raised in the Far East for over 6,000 years, and used for food and medicine since prehistoric times. Shiitake mushrooms first became available in the U.S. in 1940. The name “shiitake” comes from the Japanese “shii take” meaning “shii mushroom”. 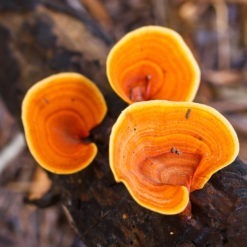 Shii is a Japanese tree related to the oak and beech on which these mushrooms are seen most often in nature. Dried shiitake are great to cook with, are a great source of multiple dietary vitamins, and can store for upwards of a year without spoiling. 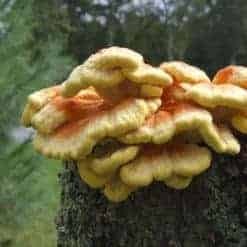 Description: Shiitake have been raised in the Far East for over 6,000 years, and used for food and medicine since prehistoric times. 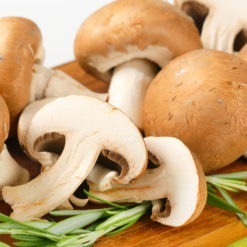 Shiitake mushrooms first became available in the U.S. in 1940. 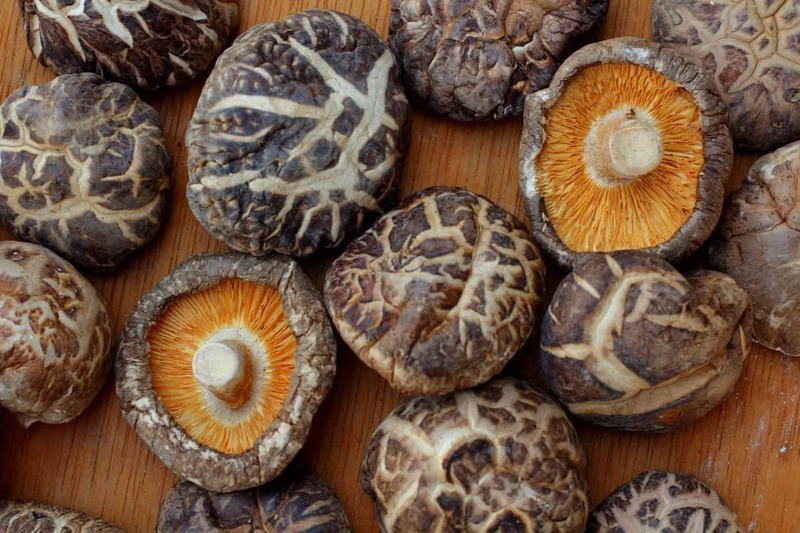 The name “shiitake” comes from the Japanese “shii take” meaning “shii mushroom”. 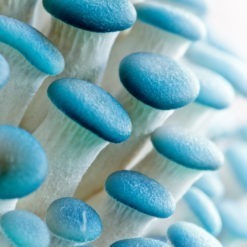 Shii is a Japanese tree related to the oak and beech on which these mushrooms are seen most often in nature. Dried shiitake are great to cook with, are a great source of multiple dietary vitamins, and can store for upwards of a year without spoiling. 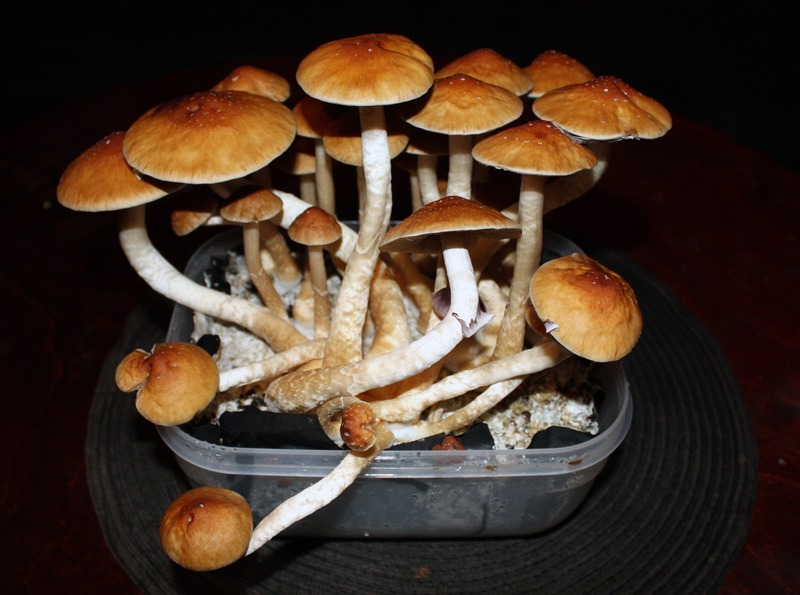 Our goal at Premium Spores is to provide the highest quality mushrooms spores possible, we take every step necessary to ensure you are satisfied. 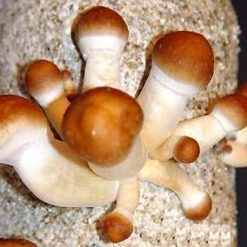 The sale and possession of cubensis mushroom spores is legal in the United States. 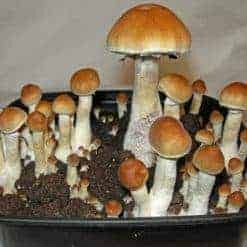 We sell our spores to research hospitals, biology lab and facilities and individual researchers who intend to use the spores for microscopic research and identification purposes only. 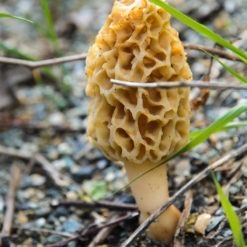 Mushroom spores are not intended for human consumption.